Dr Jeremy is the principal chiropractor and co-founder of Global Health Centre Chiropractic with his wife Rena. Together they were pioneers of the chiropractic profession in Indonesia opening the first ever clinics in Surabaya, Makassar and Banjarmasin. Dr Jeremy was a founding board member of the first Chiropractors association in Indonesia. Their focus now continues on 3 practices in Surabaya Indonesia, Maryborough Victoria and Woden in the ACT. 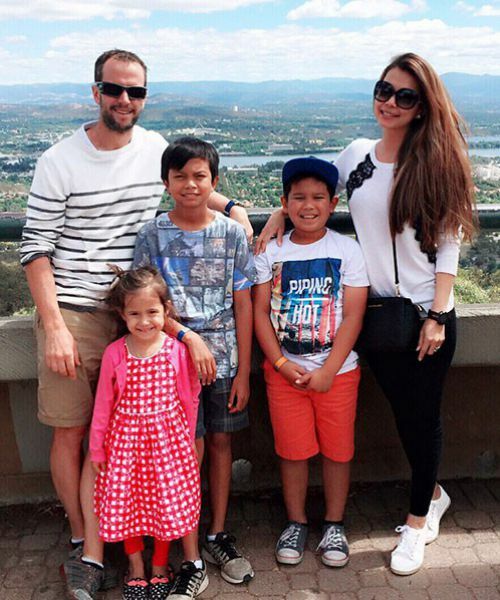 Dr Jeremy and Rena have 3 active and happy children and as a family live a healthy and active lifestyle with regular sports, family activities and good home cooking. Dr Jeremy first discovered chiropractic as an early teenager following injuries whilst enjoying competitive running. Once deciding to pursue a career in Chiropractic Dr Jeremy began his studies with a Bachelor of Biomedial Science in 1996 and graduated from Chiropractic college at RMIT in 2002. A lifetime of Chiropractic care has kept Dr Jeremy injury free and still competitive in both running and cycling as well as triathlons. Dr Jeremy has a broad range of experience both in Australia and overseas caring for many patients across a wide range of ages. Dr Jeremy has worked with elite athletes from Australian rules football to cycling and swimming as well as being part of a pilot program for a major retailer to introduce immediate care for injured workers. Dr Jeremy has in depth knowledge of geriatric care and the aged care system working closely with a number of aged care facilities. Dr Jeremy and Rena look forward to welcoming you to any one of our busy offices. Dr Seonhee Kim is a motivated Chiropractor who goes the extra mile to provide the highest quality of care to her patients. Her Chiropractic journey began with an onset of chronic low back pain during her early 20’s which she struggled to manage. Through a family member, she was introduced to her local Chiropractor in Korea who provided her with immediate pain relief an turned her life around. Dr Kim quickly began to discover the amazing benefits of Chiropractic. 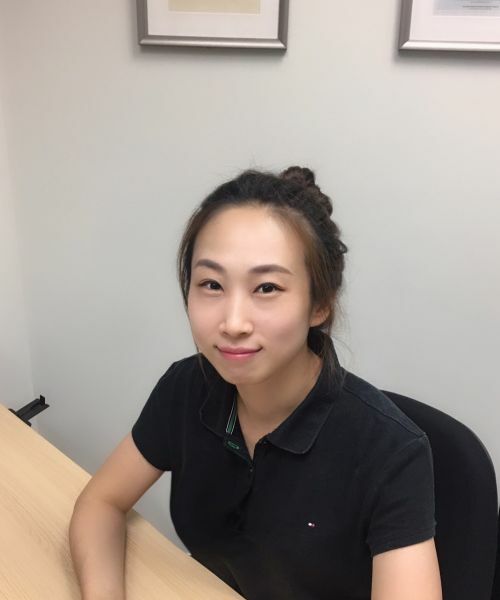 The life changing experience led Dr Kim to make the decision to pursue a Bachelor of Health Sciences (Majoring in Chiropractic Science) at Hanseo University in Korea which eventually became the stepping stone for her further studies in a Masters of Chiropractic at Macquarie University in Sydney. Dr Kim believes that a patient’s health can be maximised through a multimodal approach. 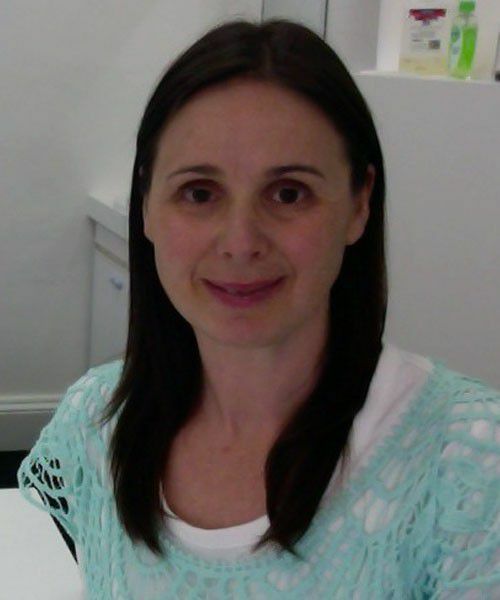 She utilises various manual therapy procedures such as spinal adjustments, soft/deep tissue work, terminal point technique and active release techniques. On top of the treatment itself, Dr Kim focuses on rehabilitative exercises in order for the patient to understand and take charge of their own health. Outside of the clinics, Dr Kim enjoys an active lifestyle with time spent hiking, in the gym and travelling. Dr Chantal graduated from RMIT University Melbourne in 2000 with a Bachelor of Applied Science in Clinical and Chiropractic Science (5 Years). Prior to that, she studied Nursing at La Trobe University Bendigo.